Size • 33,000 sq. ft. 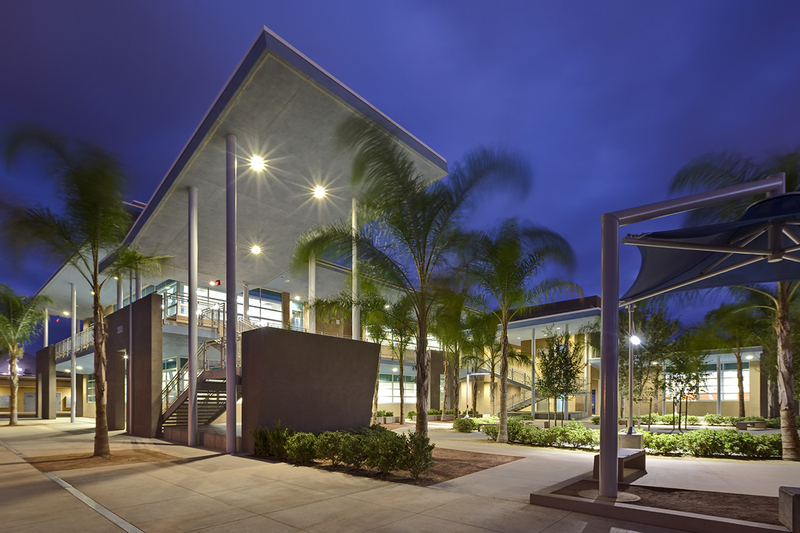 The building was designed to fit within the fabric of the existing campus while maintaining the other buildings in operation.